Prior to Recategorization of Mutual Funds by SEBI, investors referred to different mutual fund schemes as equity, debt and balanced. The term “balanced fund” was usually used to denote an equity-oriented hybrid fund. Though there were many other types of hybrid schemes, their naming convention rarely indicated their investment objective or strategy. 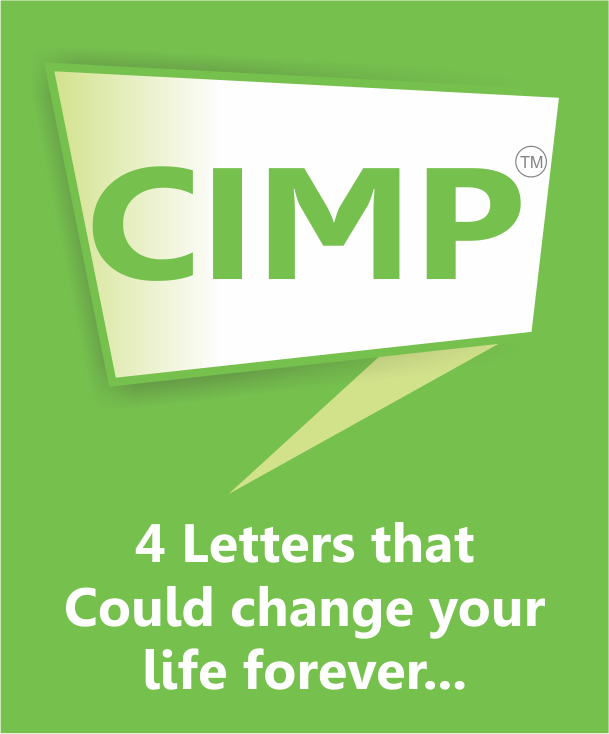 For example, MIP – Monthly Income Plans were actually debt-oriented hybrid schemes and did not give out any monthly income as the name suggested. 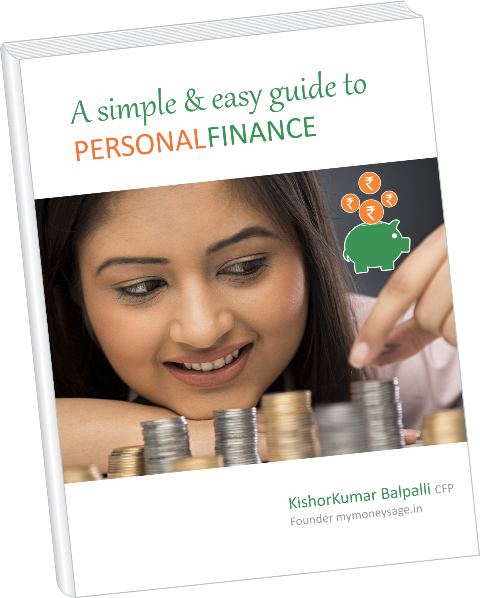 Technically, balanced funds, MIPs, arbitrage funds, equity savings funds etc. all of them fit into the hybrid category which means that their investment strategy is to invest in both equity and debt. However, the ratio of asset allocation to equity and debt would depend on the fund’s investment objective. 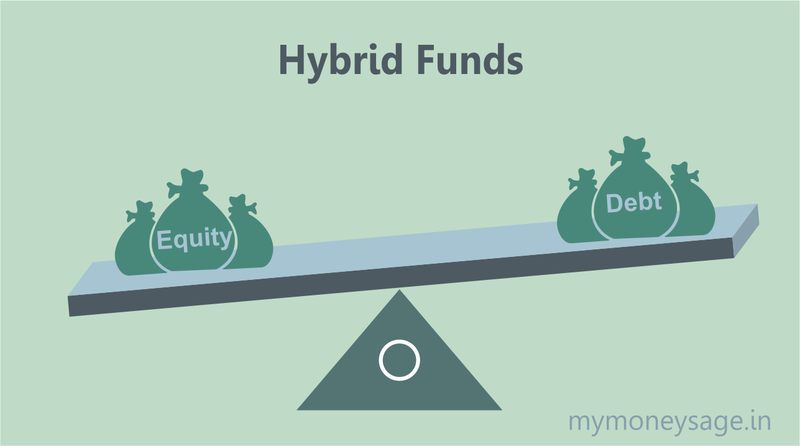 Earlier, all the equity-oriented hybrid funds were referred as “balanced funds” in general, even though their asset allocation between equity and debt was never really ‘balanced’. Some of such funds invested up to 75% in equity and some up to 50%. 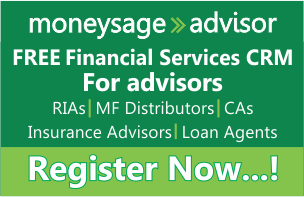 Besides that, many new categories of funds sprang up in due course of time such as multi-asset allocation funds, dynamic funds, equity-savings funds etc. which were actually hybrid but marketed themselves as midcap-oriented, multi cap-oriented etc. Even the funds which followed similar indices and had the same investment strategy used to have no similarities in asset allocation. For example, a hybrid fund invested 80% in equity with large-cap being the prominent one. Another hybrid fund aligning to the same index and having the same investment strategy invested up to 50% in equity but predominantly in a midcap segment. But both were categorized as “balanced funds”. Also, many schemes resorted to luring investors by having equity exposure of more than 60% for 6 months in a year so as to qualify as an equity, and thus avoid tax. Though hybrid funds were preferred by investors with less risk appetite, many ended up investing in funds unsuitable for them. To make the investment objectives and strategies of the funds clear to the investors, Securities, and Exchange Board of India (SEBI) brought in regulations in Oct 2017 to bring uniformity in the name and characteristics of similar schemes. SEBI clearly laid out rules that fund houses cannot use ambiguous names such as balanced or monthly income plans to denote a fund which invests in both equity and debt. According to the regulations, the labeling of the schemes should be clearly linked to the fund’s strategy and hence, all mutual fund schemes which invest in both in equity and debt are categorized as hybrid funds. To support the alignment of the hybrid schemes according to SEBI regulations, NSE and CRISIL have also come up with additional hybrid indices. The hybrid funds are further categorized into 7 different types. Let us understand each of them. These funds have a larger exposure to debt instruments varying between 75%-90% and equity exposure between 10%-25%. These funds were earlier called as MIPs. The funds under this category are aligned to either NIFTY 50 Hybrid Composite Debt 15:85 Index or CRISIL Hybrid 75+25 – Conservative Index. All the earlier Monthly Income Plans (MIPs) fit into this category. Since the equity component is less than 60%, these funds qualify as debt funds for tax purposes. These funds are suitable for investors who have the very low-risk appetite and prefer to have less volatility. These types of funds are true to their names i.e. the equity and debt allocation in the underlying portfolio is almost “balanced”. They invest 40%-60% of their total assets in equity and equity-related instruments and 40%-60% of the total assets in debt instruments. No arbitrage is allowed in this scheme. The funds under this category are aligned to either NIFTY 50 Hybrid Composite Debt 50:50 Index or CRISIL Hybrid 75+25 – Conservative Index. Since the equity component cannot be greater than 60% at any point of time, these funds qualify as debt funds for tax purposes. These funds are suitable for investors with moderate risk appetite. However, not many fund houses have launched new schemes or aligned existing hybrid schemes into this category as they are not taxed efficiently. However, most of the solution-oriented schemes such as retirement schemes or children’s gift schemes have been aligned to this category. The past performance of such schemes with respect to the benchmark cannot be determined for this category because most of the earlier hybrid funds preferred to have equity exposure above 60%. These funds have an aggressive investment strategy and have a high exposure to equity and equity-related instruments between 65%-80% of the total assets. The debt instruments constitute 20%-35% of the portfolio. The funds under this category are aligned to either NIFTY 50 Hybrid Composite Debt 70:30 Index or CRISIL Hybrid 25+75 – Aggressive Index. Most of the earlier “Balanced Funds” have aligned to this category. Arbitraging is allowed in this category. Since the equity component should always be greater than 60% at any point of time, these funds qualify as equity funds for tax purposes. It is suitable for investors with moderate-moderately aggressive risk appetite. Dynamic Asset allocation funds can take extreme exposure to either debt or equity asset class i.e. to the extent of having 100% exposure to either equity or debt at a given point in time. True to their name, their asset allocation is dynamic and keeps varying depending on the market conditions. The asset allocation ratio between equity and debt is usually decided by a formula. The scrips under the equity portfolio are chosen by the fund manager and can be oriented towards large-cap, midcap or smallcap according to his views on the market. He might increase equity exposure when the markets are down and may prefer to book profits and move the gains to debt when the markets are higher. These funds are not taxed efficiently as there is no guarantee of having an equity exposure of more than 60% throughout. Balanced Advantage Funds are also a type of hybrid funds which try to make use of arbitrage strategy to target better returns at reduced risk. Fund managers of these funds usually take around at least 45% exposure to equity and 20% in arbitrage opportunities. The equity exposure can vary from anywhere between 30%-80%. Since the equity and the arbitrage opportunities add up to more than 60%, these funds are more tax efficient. It is suitable for investors who prefer lesser volatility in returns, as such funds have higher downside protection. 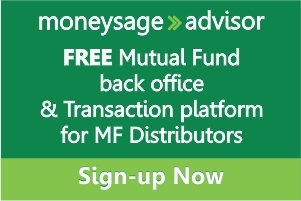 Multi-asset funds are hybrid funds which invest in at least 3 asset classes with a minimum of 10% exposure to each. The returns of every asset class go through up and down cycles. So, we cannot expect every asset class to perform well in a given period of time. Multi-asset funds address this problem by investing in different assets such as equity, debt, commodities like gold, real estate etc. The allocation to each asset class is increased or decreased according to prevailing market conditions. Since the equity component may or may not be greater than 60%, these funds are not taxed efficiently. These funds reduce the risk as the portfolio is diversified across different asset classes. Arbitrage funds are hybrid funds which leverage the price difference in the cash and derivatives market to generate returns. They also have a provision to invest a sizeable portion in debt instruments. It is best-suited for low-risk investors. Most arbitrage funds keep the equity exposure above 60% for tax efficiency. This type of fund is a new entrant in the hybrid fund category. Equity Savings Fund aims to generate returns from equities, fixed income securities, and arbitrage trades. This is suitable for investors who do not wish uncertainty in returns and have the low-risk appetite. These funds carry a huge advantage in terms of tax efficiency as most funds limit the debt exposure to 35%. A definite set of rules issued by SEBI has resulted in a clear definition of hybrid funds and its sub-categories. It is beneficial for the investors as they get a clear picture about the category and investment strategy of the fund. Investors can now make a correct decision on which fund category would be best-suited for their risk profile and investment tenure.